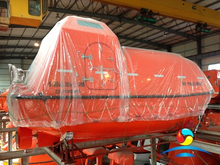 Lifeboat is a small, rigid or inflatable boat carried for emergency evacuation in the event of a disaster aboard a ship. 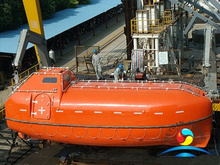 (85).All our life boat are approved ABS,LR,DNV,RINA,RMRS,BV,CCS,BKI ect. 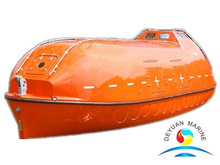 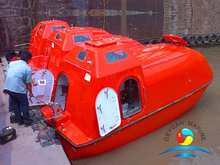 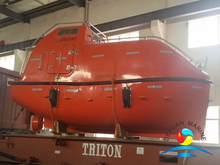 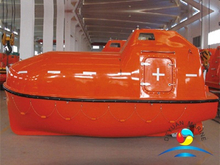 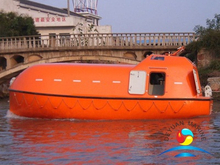 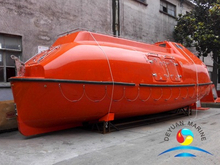 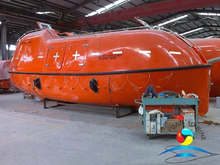 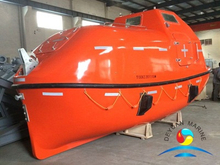 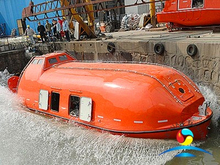 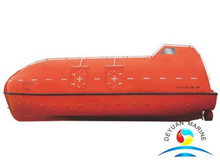 open type lifeboat,partially enclosed lifeboat,we also can offer it,pls contact to further discuss.